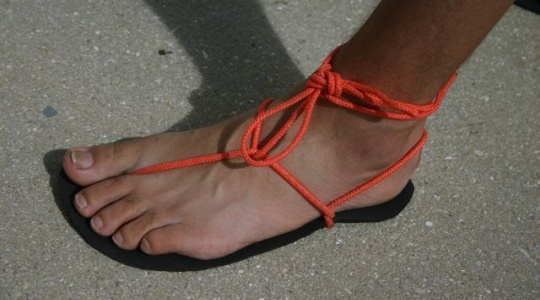 Join Andy at our Mexican Huarache Sandal Making Workshop! Also learn how to make conventional socks into Japanese split toe Tabi socks that can be worn with the sandals - it’s the sock and sandals look that works! Just bring along a couple of pairs of old socks as all other materials are provided.